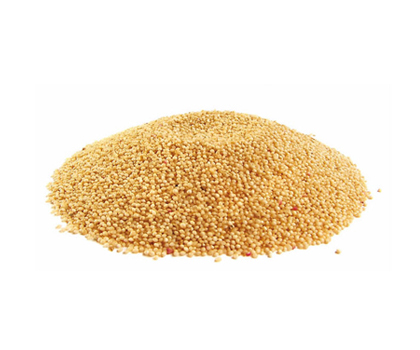 Amaranth is a gluten-free seed (though commonly referred to as a grain) that is a popular crop in multiple countries. It is gaining traction as an alternative, gluten-free grain in North America. It can be popped, ground to a flour, or cooked as a grain or porridge. Amaranth is also used to produce amaranth oil. Amaranth is a source of calcium, zinc, iron, magnesium, manganese, and phosphorus, as well as vitamin B6 and folate. Amaranth has a good amino acid profile though it does not contain certain essential amino acids. The cooked grain has a poorer availability of certain micronutrients compared to raw due to antinutrients such as oxalates, however the protein quality improves with cooking. Cooking methods such as boiling and discarding the cooking water can reduce the content of antinutrients, improving availability of nutrients.